The only part of the human body that can not recover independently are the teeth. In modern days the teeth can be effectively restored by implantation. Dental implants are a constant way to restore your teeth. They look and feel better than full or partial dentures. 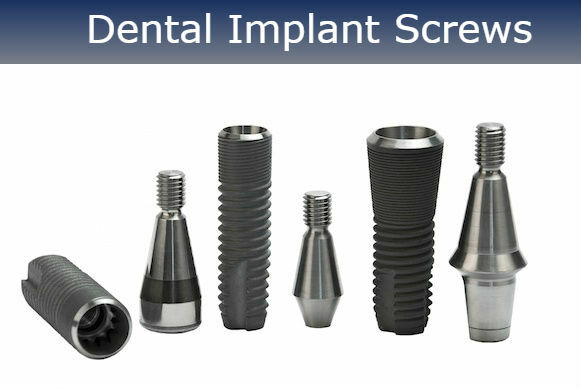 The dental implant screw is the artificial root that is placed into your jawbone. It holds an abutment, then on which the crown is inserted. Dental implants can last a lifetime. Following the best techniques, practices, and care these implants can be long-lasting. For best results contact dentist Glendale, Dr. Sahakyan at 1-818-578-2324. In our days, the most reliable and functional method of restoring free teeth is achieved by dental implantation. Dental implantation of teeth is the procedure for implanting dental implants in the place of missing teeth. There is no need to grind adjacent teeth and establish a bridge. Dental implant surgery is the best substitute for loose dentures and missing teeth in general. Surgery procedure includes replacing tooth root with Titanium implant screw. Adding an abutment and a dental crown. Final tooth looks and acts as the natural one. Make an appointment on ZocDoc with the best dentist in Glendale if you need a dental implant surgery. 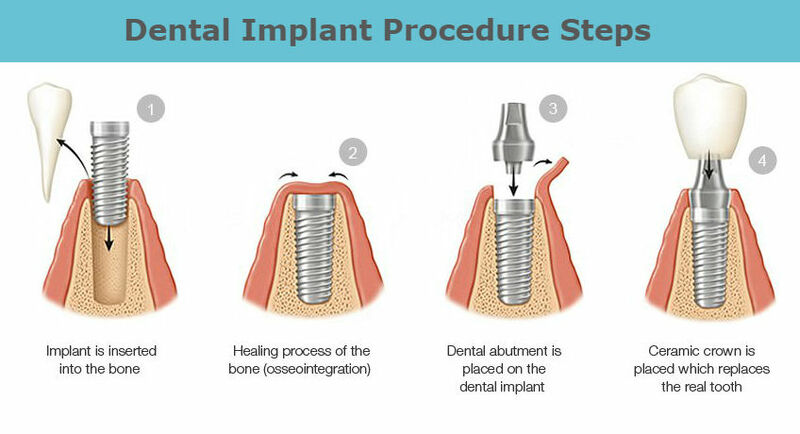 How Dental Implant Surgery is Performed? Quality of the jawbone plays a big role in determining which dental implant surgery is more suitable and which dental implant type is the best fit. All types of dental implant surgeries include a process that requires cutting of the gum and placing the dental implant in the gum. After a couple of months, the implant fuses with you jawbone making it very hard. 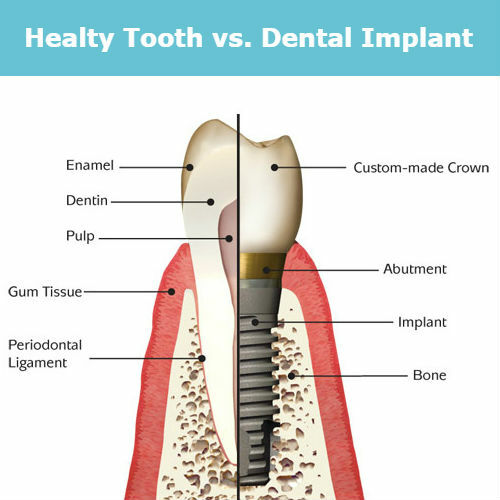 Dental implant abutment and dental implant crown are the components that are being installed after the healing with the bone is complete. Why is Dental Implant Surgery Done? If you have one or more missing teeth. If you don’t want to wear dentures. If you want to improve your speech. Dental implants are a constant way to restore natural looking teeth. Some years ago, dental implants were installed in one way, which was used by scientist Ingvar Branemark. Such a discovery at that time amazed many dentists. It was based on the principle of two-stage surgery and this method is practiced by many dentists and surgeons today. This was a new stage of development in the dental field. The material for the implant used that is in contact with your bone is titanium. Titanium combines well with bone tissue. In addition to the well know and tested with years of experience two stage dental implant surgeries, nowadays, many surgeons offer one-stage and immediate implantation if the contraindications are absent. Dentist Glendale, Dr. Sahakyan identifies which dental implant surgery is the best for the patient through years of experience and dental knowledge. It is important to learn about different types of dental implant surgeries. Implantation is performed transgingival through a small incision in the gum. This technology allows the patient to avoid several operations. The longer implant is used for one stage or single stage dental implant surgery. Implant head is left visible after the gum tissue is stitched back. After months of healing the abutment and the dental implant crown are attached. The new tooth is ready to be used. The two-stage method is considered one of the most reliable in dental implantology. The doctor puts the dental implant screw in the gum and stitches the cut gum. After 4-6 months of healing and implant fusing with the bone, the gum is cut back again. 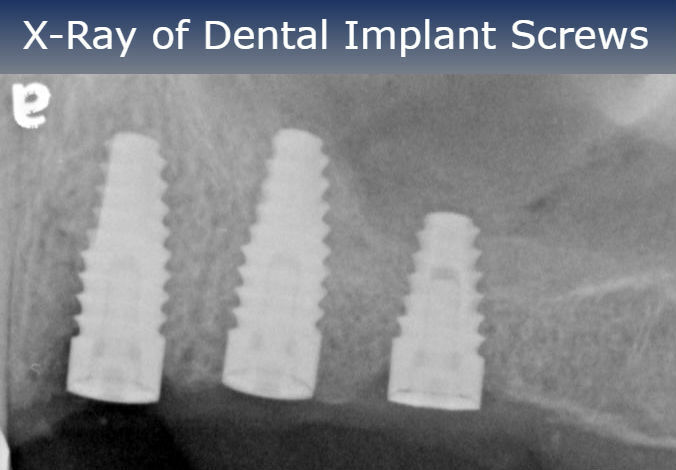 Dental implant abutment and dental implant crown are installed after. The new tooth is ready to serve for many years after two stage dental implantation surgery. During the healing process, you can use dentures to replace your missing tooth. 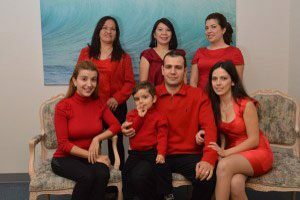 Dr. Sahakyan is a well known for processing easy going and successful dental implant surgeries in Glendale, CA. In some perfect cases, immediate dental implantation is possible. The patient can walk out of the office with a temporary tooth on the same day which can replace a single or a whole row of missing teeth. For secure attachment of the implant in the bone, it is important to have enough quantity of bone tissue and bone density is also important. If an immediate implant is used to replace a single tooth, then the dentist Glendale adjusts the height of the new tooth so it is not exposed to chewing force. If immediate implants are used to replace the whole upper or lower jaw, then it is easier to control the pressure problem of the teeth. After immediate load implantation, the implants should not be exposed to the chewing force. The dentist will tell you, to commit a diet for about 3 -6 months. If you can’t commit a diet you can’t choose this method. It has a great risk of hurting your health if you do not follow the diet and or use too much force on those implanted teeth. If you chew hard foods early, your implants can become loose and eventually break down. Hygiene, smoking, not taking the prescribed medication, overloading the tooth are components that are hard to control. Those and other factors can bring to lack of success when dealing with immediate dental implants. 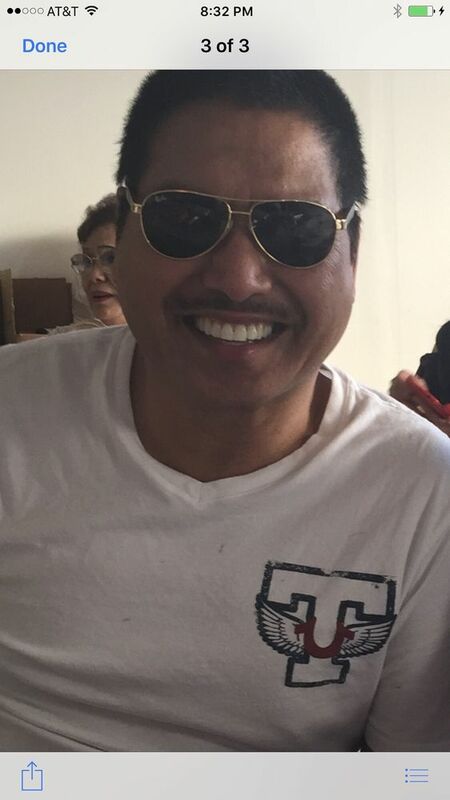 Trust your smile and dental implant surgery to the best dentist Glendale dental team at Smile Makeover of LA. Besides Glendale area, we proudly serve patients from Burbank, Hollywood, and La Crescenta and all other surrounding cities. Please feel free to post a comment or a question regarding this post. Smile Makeover of LA’s team is devoted to providing the best dental services and the best dental information in Los Angeles.